This item is sold as a package of 36 boxes. 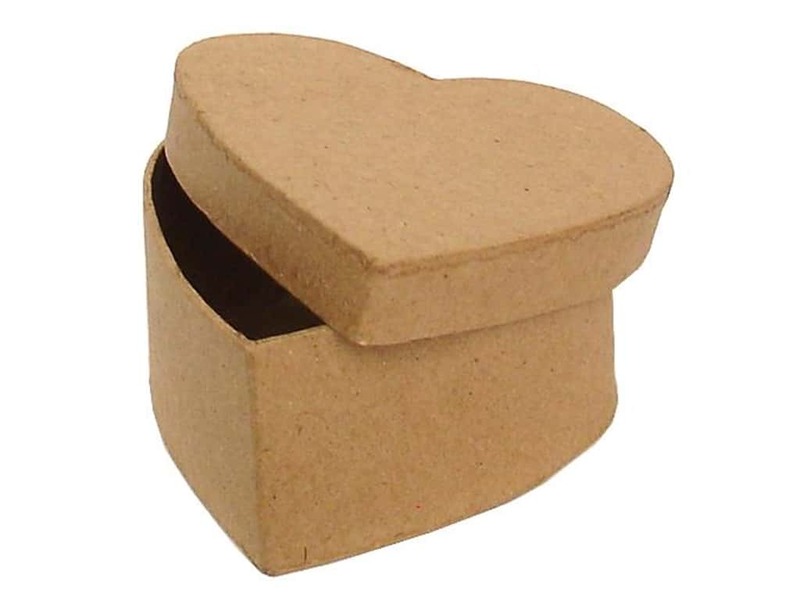 Description: PA Paper Mache Boxes are lidded boxes that are perfect for decorating. Cover them with paint, paper or fabric, then add stickers, rub-ons, ribbons, buttons, brads, glitter, gems, charms and more. Create gift boxes, party favors, home decor and holiday accessories. Each box is Eco Friendly and 100% recyclable. Approximately 3 x 1 1/2 x 3 inch. See more Craft Pedlars Paper Mache Boxes.